A bit of Macro Beer Photography. Yum ! 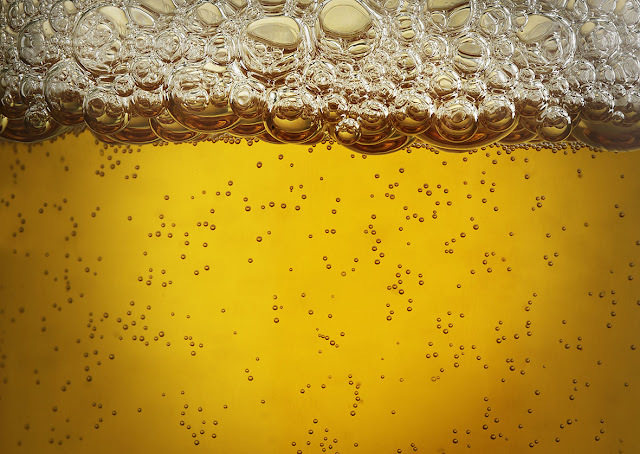 0 Responses to "Fresh Beer bubbles !!"